A certain film might have been criminally overlooked at the box office, finding much more love on home video, but the chase for Oscars is another matter entirely. 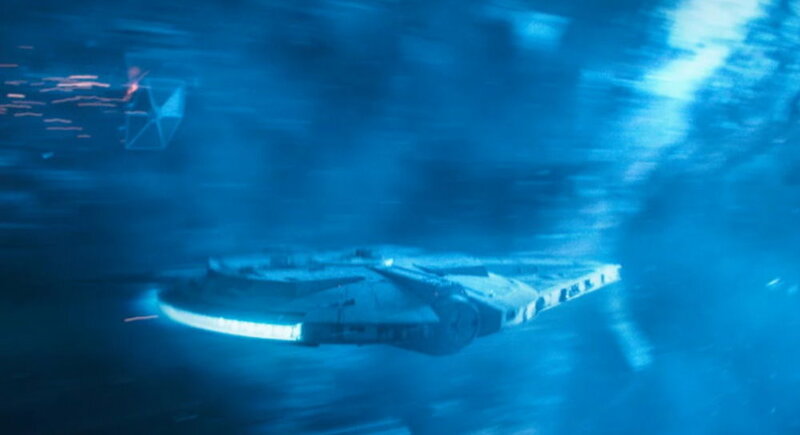 The Hollywood Reporter takes a look at the visual effects shortlist of 20 films includes 9 movies featuring ILM VFX, including Solo: A Star Wars Story which makes the list for its stunning visual effects. Best of luck to all on the list, especially those ILM entrants and Solo above all. What better way to show the galaxy what they missed than bringing home the first VFX Oscar for Star Wars since the 1984 Academy Awards, when Return of the Jedi won a Special Achievement Award for Visual Effects. Unbelievably (and frankly rather ridiculously), Revenge of the Sith was the only Star Wars film to not be nominated for Best Visual Effects.